If you wish to create a modern, eye-catching and an attractive website, VirtueNetz is known as the leading Web Designers Pakistan. 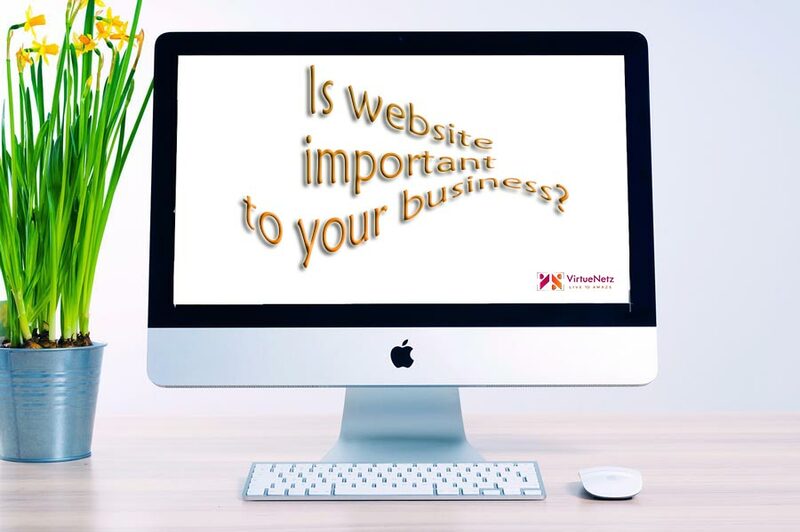 Give your audience the recall value by letting us design your website based on your company’s aims. Our web designers excel at Flash, HTML, CSS and all known proficient software. 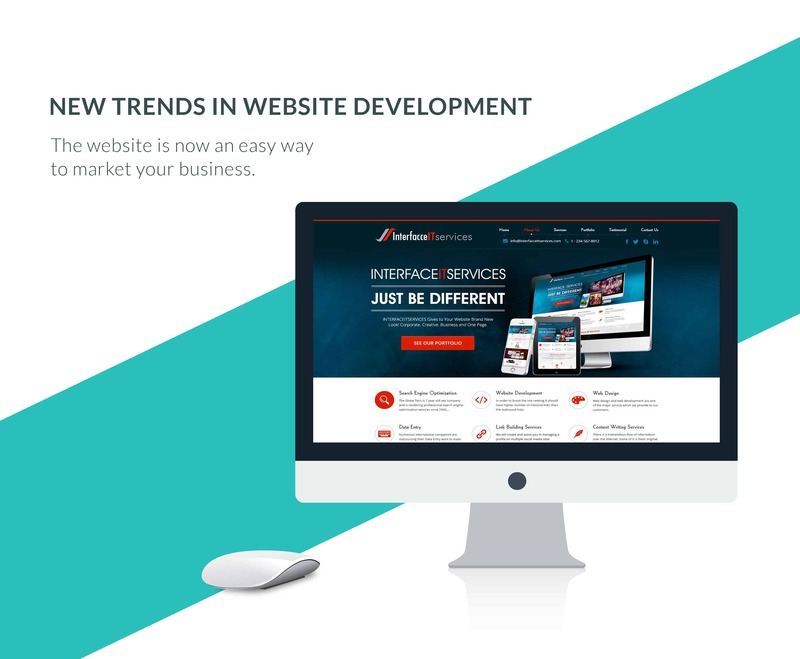 We love designing from scratch so that your website is unique in all aspects.